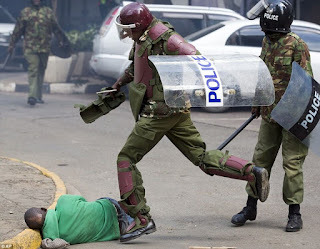 Opinions: Most Kenyans have been brainwashed by their leaders from the respective communities.. - Bana Kenya News, Real African Network Tubanane. Home Editorial Opinions: Most Kenyans have been brainwashed by their leaders from the respective communities.. Opinions: Most Kenyans have been brainwashed by their leaders from the respective communities..
People have been brainwashed by certain communities in Kenya about leadership. Leaders have been busy brainwashing Most Kenyans on who is good and bad. The most interesting thing is about claiming something that did not exist. The majority of Kenyan have been brainwashed in comparing leaders in Kenya. People have been contrasting what the NASA flag bearer Raila Odinga did when he was in the Government compared to President Uhuru Kenyatta. Some people have been forced to close their eyes and not seeing the honest and bitter truth. The only time that President Uhuru Kenyatta and Raila Odinga were to be compared was in 2013. Uhuru Kenyatta was a Finance Minister, William Ruto, Agricultural Minister and Raila Odinga Prime Minister. Ruto has held several Ministries before he became the DP as Uhuru Kenyatta since 1997, 2005 respectively. Raila Odinga and Kalonzo Musyoka also held Ministries positions since 1992, 1997 respectively. 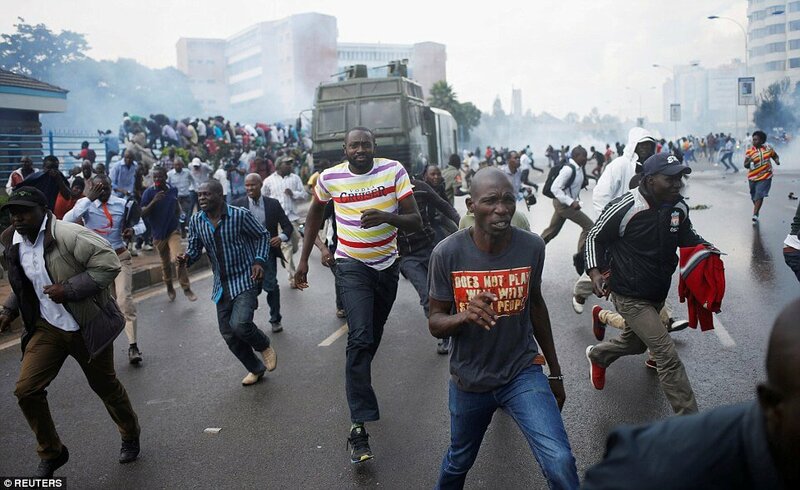 People have been contrasting Raila Odinga deeds with Uhuru Kenyatta actions. It is not their fault but forced to believe that. The only people that President Uhuru Kenyatta can be compared with are former presidents Mwai Kibaki, Daniel Moi and Jomo Kenyatta. What President Uhuru Kenyatta did can only be compared with former President Mwai Kibaki and the other presidents. The brainwashed people have been contrasting what President Uhuru Kenyatta did in the past four years with Raila Odinga's time. Raila Odinga has never been the President of Kenya may somewhere else. Some communities have been forced to believe that leaders from others tribes are bad compared to their own. Leaders also brainwash them more by saying that when some leaders from different tribes elected then the community will lose its properties. People forget that even some do not have tangible properties. So which properties are leaders refer? Rich people in the political class have been using ordinary Kenyans as rags because they do not whatever they need. They have been stealing from Ordinary Kenyans and then close their eyes by pinpointing others as the ones responsible. Kenyans should wake up from political ethnicity and look for really leaders. People should also think of electing county, constituency and ward political leaders based on the ability not because of clan tyranny of numbers. The tyranny of numbers has led to radicalization and marginalisation from the small tribes and clans. 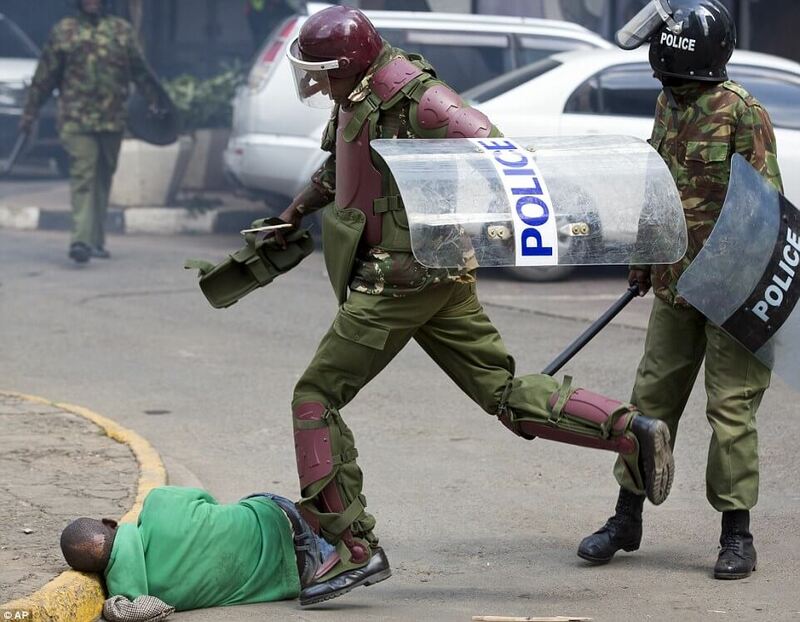 That is the only major aspect that Kenya will remain as a third world country until the day people will wake up. London elected a Muslim mayor from Saudi Arabia Sadiq Khan, who took up office on 9 May 2016. Senator Lucy Gichuhi was elected in Australia, while former POTUS was elected in the US. The questions Kenyans will need to answer to take the country forward.Is Kenya ready to have a president from the Minority tribes? Will Kenya be more democratic to elect a president who is a half cast? Will counties elect a governor who is not from the regional clans?